A document prepared by M. J. McGregor as part of her Ph.D. work relating to the labyrinth and Chatres Cathedral. Contact MJ at mjmcgregor@visi.com with any questions or comments. Adams, Henry. Mont Saint Michel and Chartres. New York: Penguin Books, 1986. Artress, Lauren, “Walking A Sacred Path, Rediscovering the Labyrinth as A Spiritual Tool”, New York: Riverhead Books, 1995. Artress, Lauren, “The Sacred Path Companion: A Guide to Walking the Labyrinth to Heal and Transform”, New York, NY: Riverhead Press, 2006. Campbell, Joseph, The Power of Myth with Bill Moyers, New York, Anchor Books, 1991. Clift, Jean and Wallace B. The Archetype of Pilgrimage: Outer Action With Inner Meaning .New York: Paulist Press, 1996. Cousineau, Phil The Art of Pilgrimage The Seeker’s Guide to Making Travel Sacred, Conari Press, Berkeley, CA, 1998. Geoffrion, Jill KH. Living the Labyrinth, Cleveland, OH, The Pilgrim Press, 2000. Geoffrion, Jill KH. Praying the Chartres Labyrinth: A Pilgrim’s Guidebook, Cleveland, OH, The Pilgrim Press, 2006. Geoffrion, Jill KH. Praying the Labyrinth, Cleveland, OH, The Pilgrim Press, 1999. Favier, Jean, The World of Chartres, Harry N. Abrams, Inc., New York, 1990. Male, Emile, Notre-Dame De Chartres, trans by Wilson, Sarah, Flammarion, France 1983. Miller, Malcolm, Chartres Cathedral, Jarrold Publishing, Hampshire, UK, 2003. Querido, Rene, The Golden Age of Chartres, The Teachings of a Mystery School and the Eternal Feminine, Floris Books, Anthroposophic Press, 1987. Saward, Jeff. 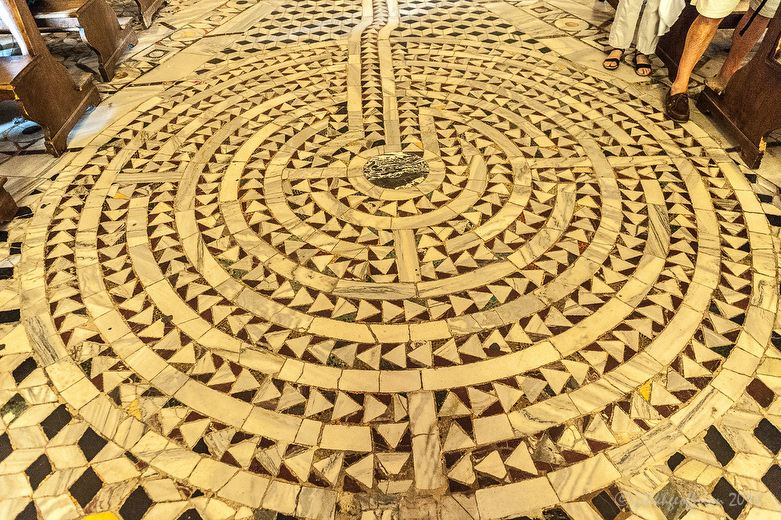 Labyrinths & Mazes: The Definitive Guide to Ancient and Modern Traditions. London: Gaia Books, 2003. Saward, Jeff and Lowelle Saward, Kimberly, Is that a fact? Vol 33 Cardroia pages 14-27, 2003. Sellner, Edward C., pilgrimage…exploring a great spiritual practice, Sorin Books, Notre Dame, Indiana, 2004. Strachan, Gordon. Chartres Sacred Geometry, Sacred Space, Floris Books, Edinburgh, 2003. Villette, Jean, “The Enigma of the Labyrinth”, Translated by Robert Ferre and Ruth Hanna, St. Louis, MO: One Way Press, 1995. 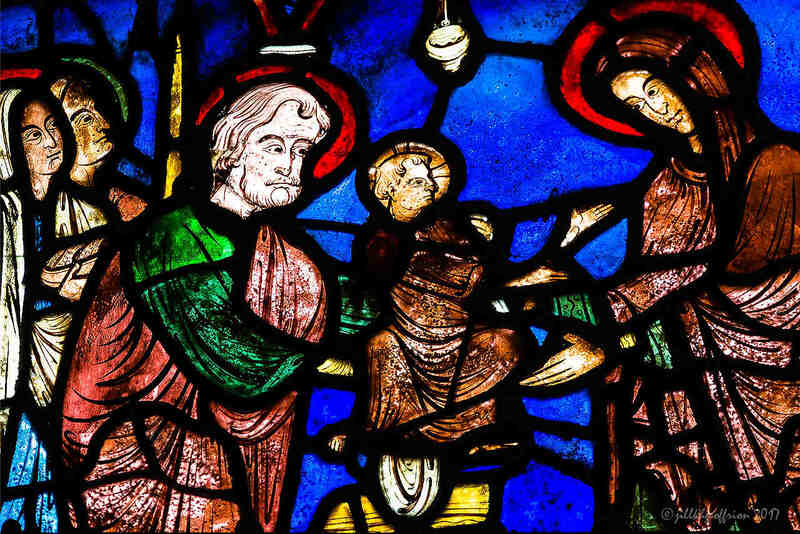 (This scholarly article appeared in a journal about Chartres Cathedral, published (in French) in 1982. Robert Ferre.